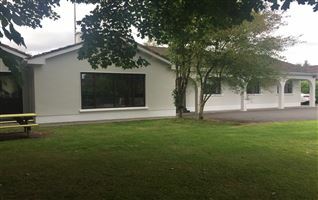 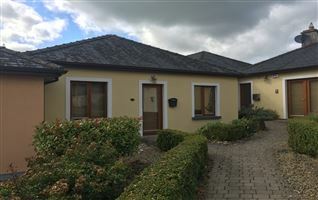 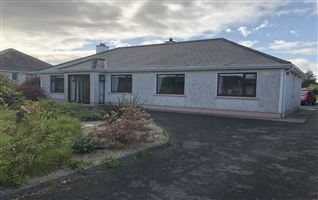 Attractive 4 bedroom bungalow set on 1.1 Acres, situated at Cams, Cloverhill, 5 km from Roscommon Town. 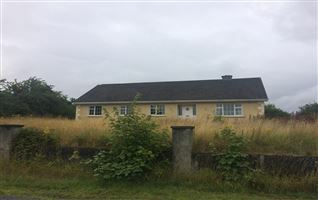 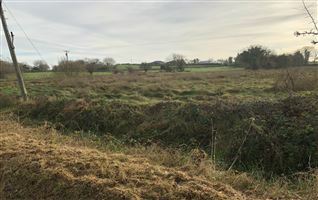 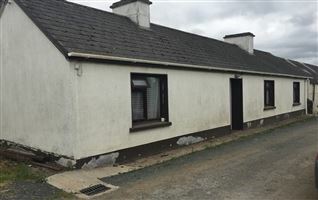 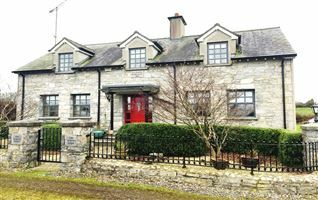 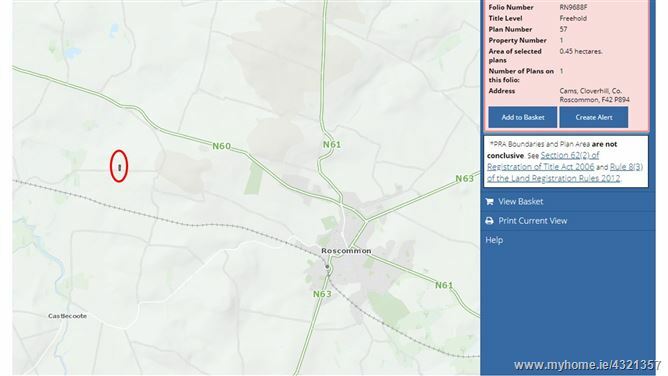 Considered an excellent and sought after residential location, given its picturesque setting and close proximity to Roscommon Town, this select property offers potential and all offers are now invited for immediate sale. 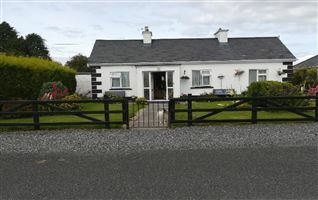 Viiewing is a must. 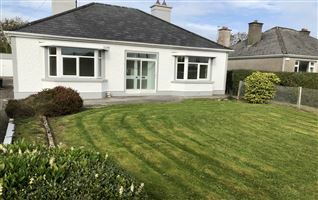 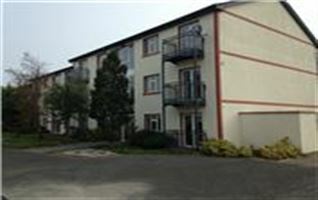 Comprising Sitting Room, Kitchen/Dining Room,Utility, Bathroom and 4 Bedrooms.